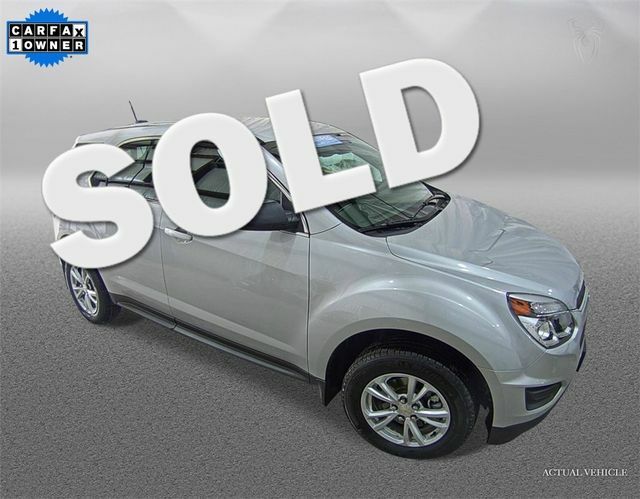 Used Chevy Equinox For Sale! 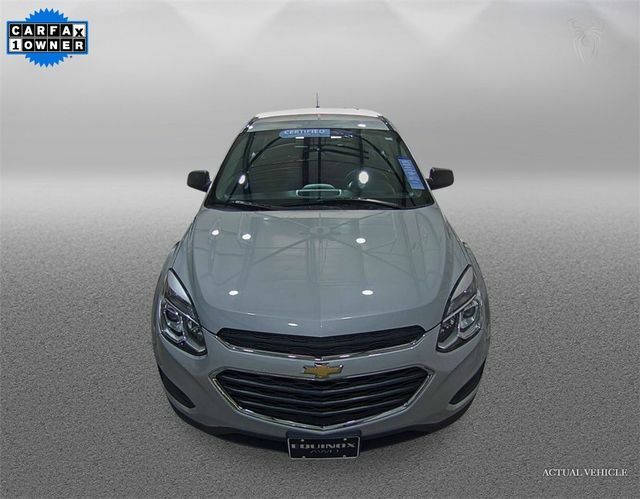 Certified Pre-Owned, AWD, Steering Wheel Mounted Audio Controls, Bluetooth Phone Connectivity Capable, and More! We Finance All Types of Credit! We Can Also Ship It Directly To Your Front Door, or We Offer A Free Courtesy Pickup From Our Local Airport Piedmont International Airport! We Make It Convenient and Easy For You! 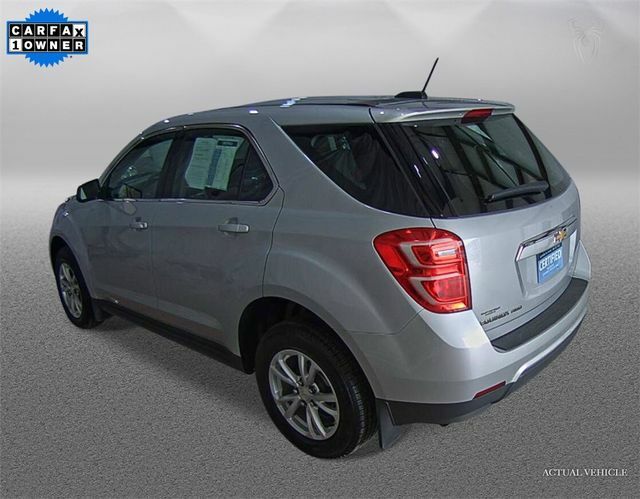 Boasting the capability of an SUV and the fuel economy of a car, our 2017 Chevrolet Equinox LS AWD displayed in Iridescent Pearl Tricoat should be at the top of your list! Powered by a 2.4 Liter 4 Cylinder that offers 182hp while connected to a responsive 6 Speed Automatic transmission. 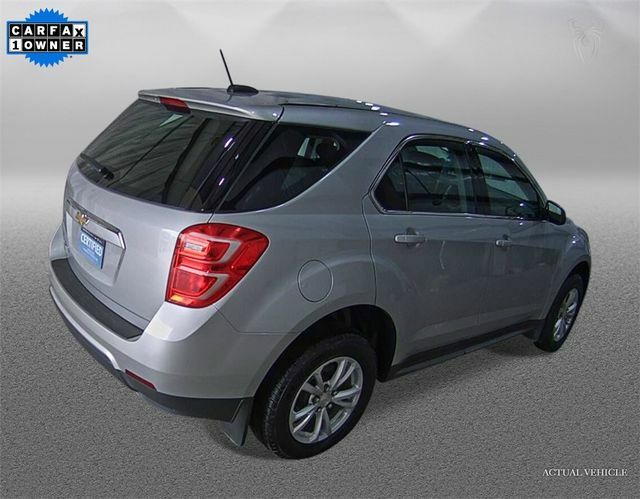 This nimble All Wheel Drive five-passenger vehicle scores near 28mpg on the open road and even provides an Eco button to further maximize efficiency. 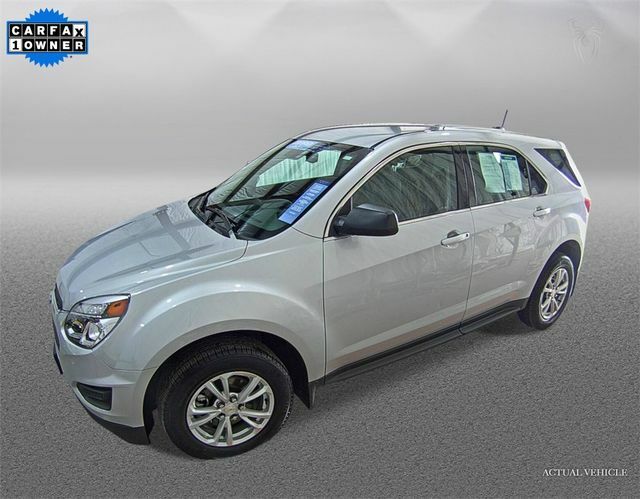 Check out our photos to see this Equinox LS has beautiful lines with a distinct grille and great-looking wheels. Inside our LS, you will feel at ease and perpetually indulged with loads of legroom for optimal comfort. 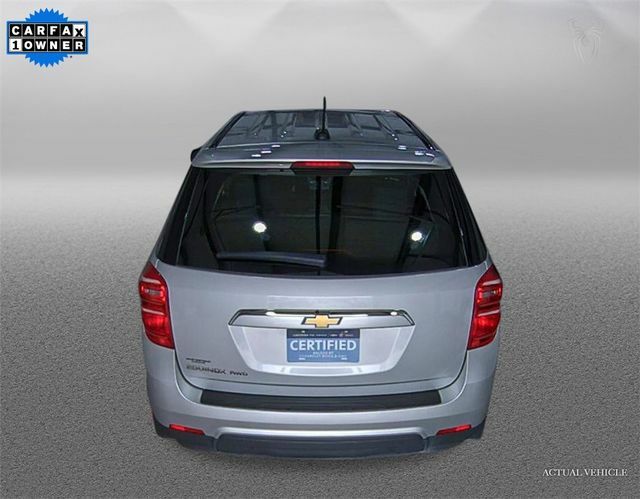 Keyless entry, a 60/40-split second-row seat that slides and reclines, Bluetooth phone connectivity, Onstar with an available WiFi hotspot, a prominent touchscreen interface, and a great sound system with available satellite radio, auxiliary audio input and USB are just a sampling of what awaits you in this well-appointed cabin.